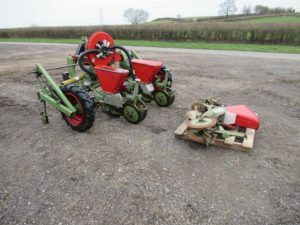 DOWDESWELL PH300s 3m Powerharrow 3m Powerharrow with packer roller and levelling boards; tidy machine, not done too much work. 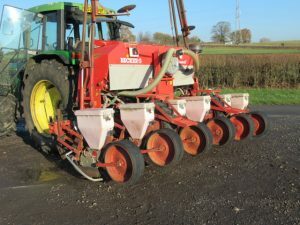 NODET 2/3 Row Maize Drill 2/3 Row maize drill. 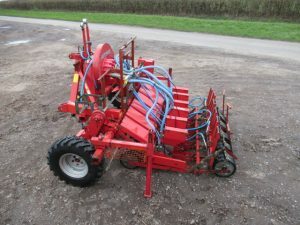 ACCORD FERRAG Miniair S 6 Row Precision Drill 6 Row precision drill; 1996. 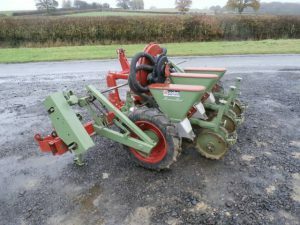 KVERNELAND Miniair S 6 Row Precision Drill 6 Row precision drill; 1999. 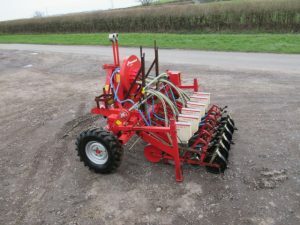 NODET 6 Row Air Maize Drill 6 row air maize drill; ideal for game cover. AMAZONE ED452 K6, 6 Row Maize & Fertiliser Drill Hydraulic folding 6 row maize & fertiliser drill. 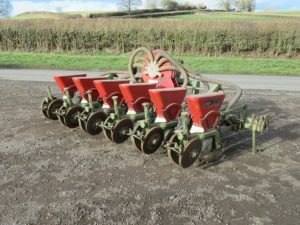 NODET 3 Row Maize/Bean Drill 3 row maize/bean drill with selection of seed wheels.